Last night I’m watching the season premiere of HOUSE with my dad and sister (for a mini-review, check out MovieHype). Sela Ward was on the show, and we all were commenting how beautiful she is. It got me to wondering; who are the hottest oldest women? I started looking into it, to see who the hottest women over 40 and 50 were. Unbelievable amount of research, and I’m still not done. However, I will have my over 50 list done by tomorrow. In the meantime, to be fair to all the Gilfs out there, I thought I’d look at over 60 and over 70, too, ‘cause some of those grandmas can bring it. #5 Gina Lollobrigida (78) – This chick is almost 80 and can still bring it. Unbelievable. What are they feeding you Italians? 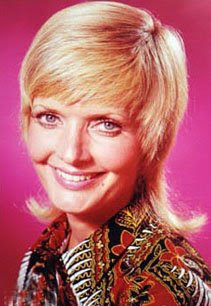 #2 Florence Henderson (71) – Koz will kill me; he’s still completely in love with her. My money still says the FAMILY TIES mom was the hottest ever, but Koz insists on Carol from THE BRADY BUNCH. I’ve already done the Best TV Moms; maybe I should do the hottest? #1 Sophia Loren (71) – She once said (about her famous callipygian and Callimastian body), “Everything I have I owe to bread.” I say Pass the butter. #5 Ursula Andress (69) – I didn’t even know about this chick until I started doing research for this list. Why wasn’t I told? #4 Jacqueline Bisset (61) – This girl could still play 44, which is saying something. 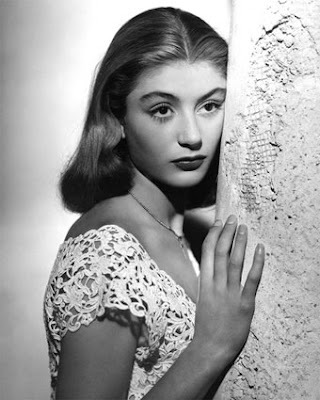 I’ll never forget her Josephine in a NAPOLEON miniseries. Set my young heart aflutter. #3 Ann-Margret (64) – I think my best memory of her is when she was on THE FLINTSTONES. Pebbles sure fell hard for her. #2 Helen Mirren (60) – I got to admit; this chick wasn’t on my radar until CALENDAR GIRLS, in which Mirren is the only one brave enough to be naked a couple of times. She’s stacked! And I’m in love. And the number one hottest woman over 60 is…..
#1 Raquel Welch (65) – This isn’t even a contest. Have you seen ONE MILLION B.C.? She still looks that good. More importantly, they’re not sagging!